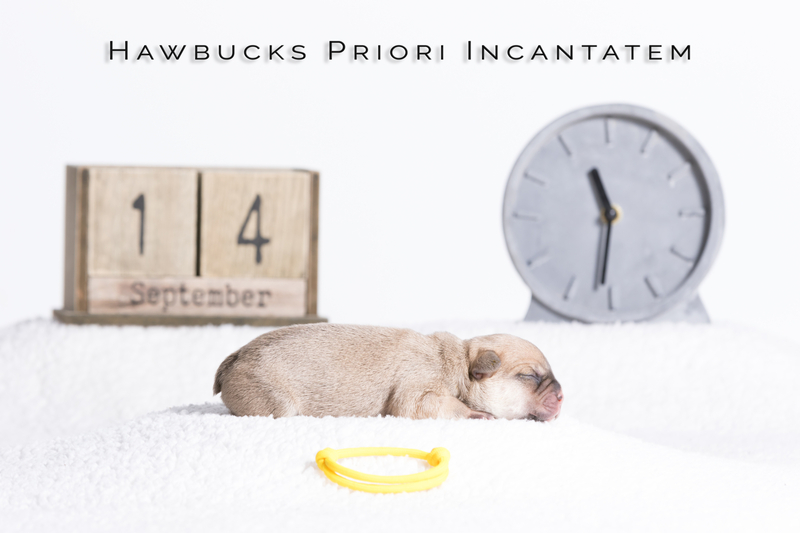 Hawbucks Priori Incantatem, the puppy with the Yellow band, unfortunately passed away. During the birth he already had a hard time and he cam into the workd blue and lifeless. After working on him for a good while he seemed to get started. On Friday night he drank on his own with Yara. Saturday came around and I saw him drinking (too) little. This was confirmed when I weighed him Saturday evening. He lost 14 grams. On a weight of only 236 grams is that a significant amount. After advice from a befriended breeder I started intensive tubefeeding every 2 hours. During the night his weight kept dropping until he weighed 216 gram. He became still, too still. In the morning he did gain some again and was then 220 grams. Still he was very slow and barely moved. In the morning I drove with him to the vet. She heard that puppy Yellow had fluid in his lungs. This probably happened during his long journey through the birth canal. With antibiotics and some glucose we went home. It was all or nothing. Not long after Yellow started to gasp for air. Immediately I knew: This is going wrong. Gasping is an indication for oxygen deprivation. When he shortly after that also had mil running from its nose and mouth the picture was complete. He was in pain and he was slowly drowning. At once I got in the car towards the vet again, who had the same diagnosis as I. Chances of him getting though this were very, very slim and the process was making him so uncomfortable that we euthanized him directly. Yara does not miss him at all. I think she already knew before we realised it. With Yara and the other 4 puppies everything is well, but the first days they still are very fragile. So sorry for your loss! He was an adorable pup. 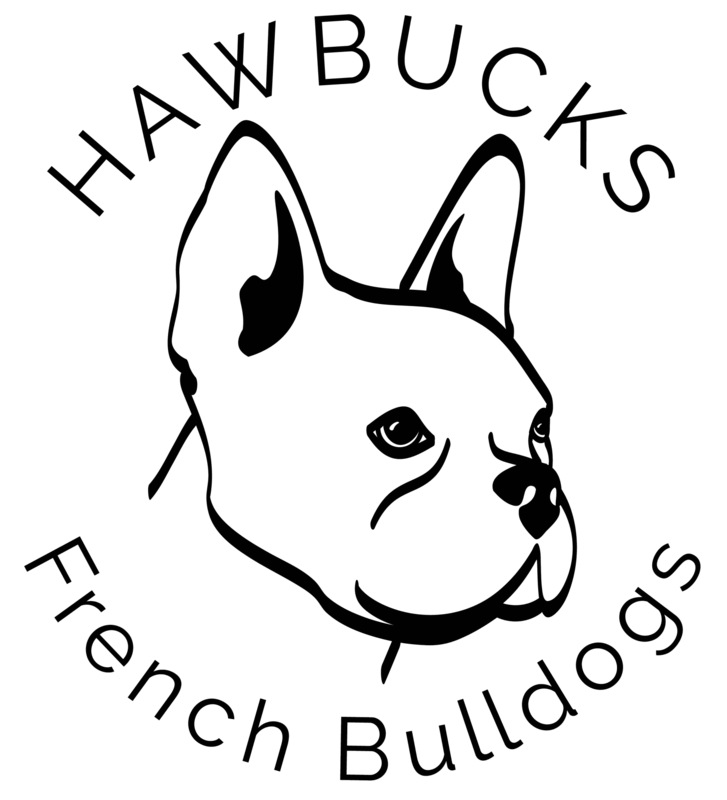 Best wishes with the four puppies! Aww that’s very sad,i’m sorry for your loss, but at least he is not suffering!